Don’t go shopping on an empty stomach, you will end up picking up more than you need and if you are like me you will pick up sweet snacks to have in the car on the way home! Consider buying short dated and outdated food, Approved Food specialise in surplus and short-dated stock, food that is either near or just passed its ‘best before’ date, allowing them to pass on huge savings to their customers. Best before dates do not mean they aren’t safe to eat, it just means they may not be in their best quality. 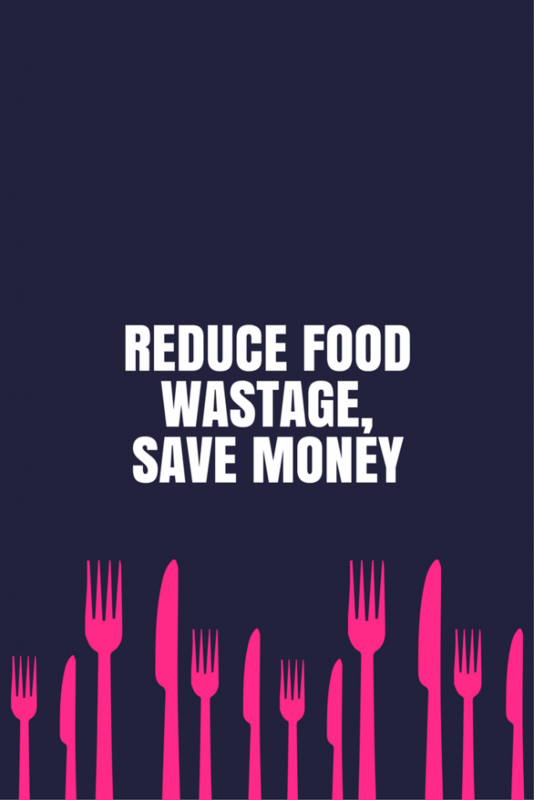 Every year in the UK we throw away 7.2m tonnes of food and drink, most of which could have been eaten. Some very useful tips here. I always write a list beforehand so I’m not tempted to pick up things I don’t need. I used to shop in Sainsburys and found shopping online was always much cheaper. I also head to the reduced meats section and pick up cheap meat or fish to freeze. I’m the worst culprit for number 1! Some really great tips there. Everyone should be responsible for doing their bit for helping the environment and themselves. I love all of these tips. I’m big on cutting down food waste (and the money it wastes) so I always write a shopping list and stick to it. Buying online definitely helps! When you go into the shop yourself you can often pick up stuff that you do not need! Such fab tips. Especially the one about going shopping on an empty stomach. I’m so guilty of this, I go after the gym when I’m absolutely starving and buy so much that I really don’t need. Great tips. I always buy in bulk and then freeze. We recycle all our scraps as garden compost. Before I had my youngest I used to go through the cupboards every month to get out things that were near their end date to use up.